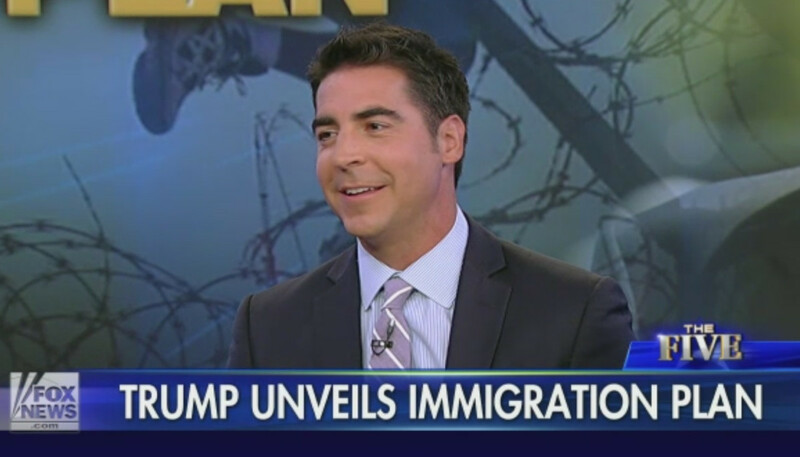 Watters thinks there should be a second version of arguably one of the most embarrassing and horrifying chapters in American history when Andrew Jackson expelled the Cherokee from Georgia, forcing them to relocate by foot to Oklahoma. We&apos;ve always known Fox News Channel was the home of simpletons and shrieking eels. 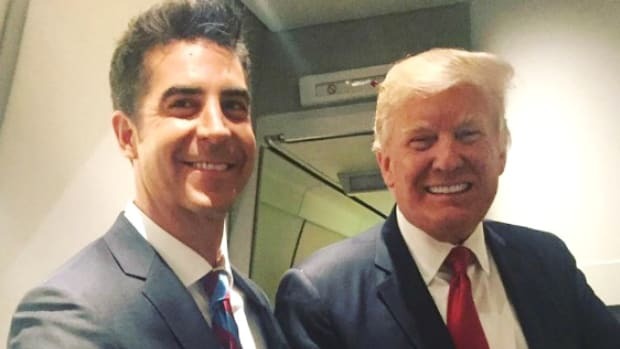 But when Bill O&apos;Reilly promoted Jesse Watters from behind-the-scenes to the role of video stalker, then as an on-air personality with his own "Watters World" (sic) segments, Fox News added the role of "insufferable douchebag" to its roster of personality types. 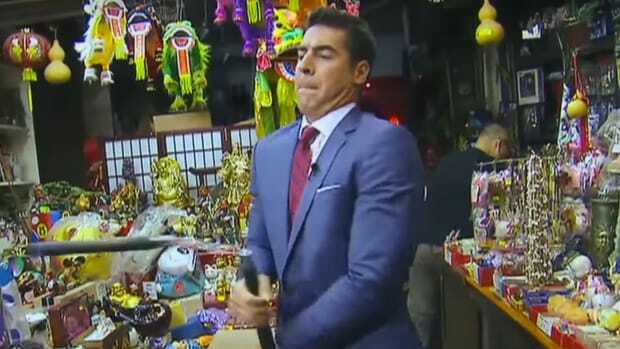 Jesse Watters, with his routine hobo punching and his smarmy, scolding, hall monitor style might very well be the most awful human being on that network, and that&apos;s saying a lot. 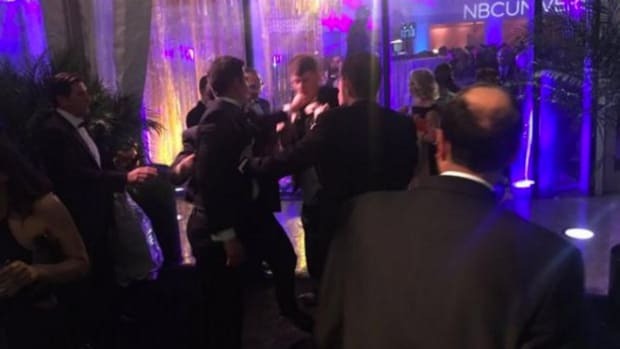 Certainly worse than his benefactor O&apos;Reilly, who can occasionally be sensible; and way worse than the couch tumors on the self-satirical morning show. 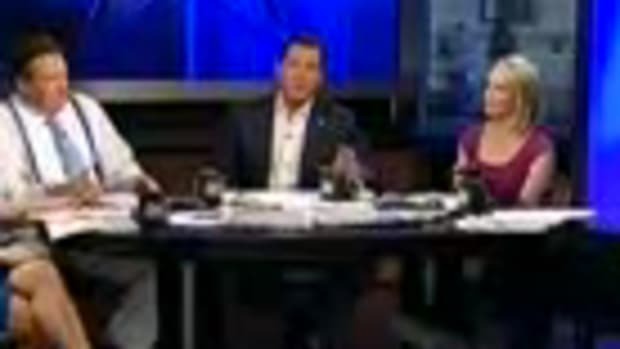 On Monday&apos;s edition of "The Five," Watters outdid himself. The smirking bag of dicks said illegal immigrants should be deported and marched out of the country like -- wait for it -- the Trail of Tears. 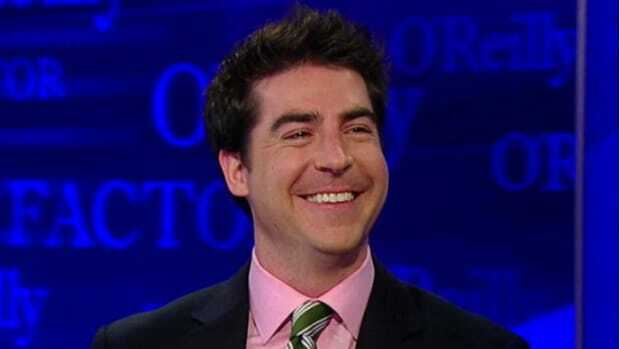 Yes, Watters thinks there should be a second version of arguably one of the most embarrassing and horrifying chapters in American history when Andrew Jackson expelled the Cherokee from Georgia, forcing them to relocate by foot to Oklahoma. Yeah, and why not bring back slavery? 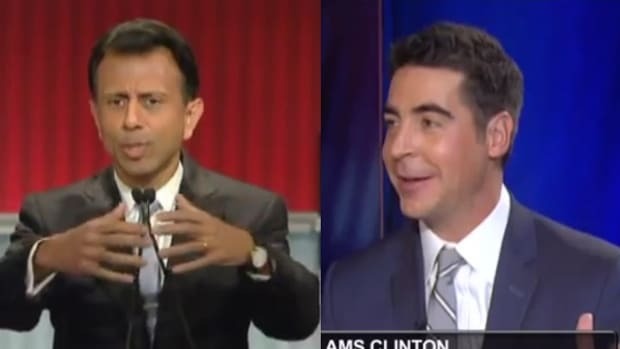 Actually, Watters wants that, too. He argued in the same segment that illegal immigrants should be marched to the border and forced to build the wall. How about we load them into box cars and ship them to special camps? That worked so well during the 1940s.